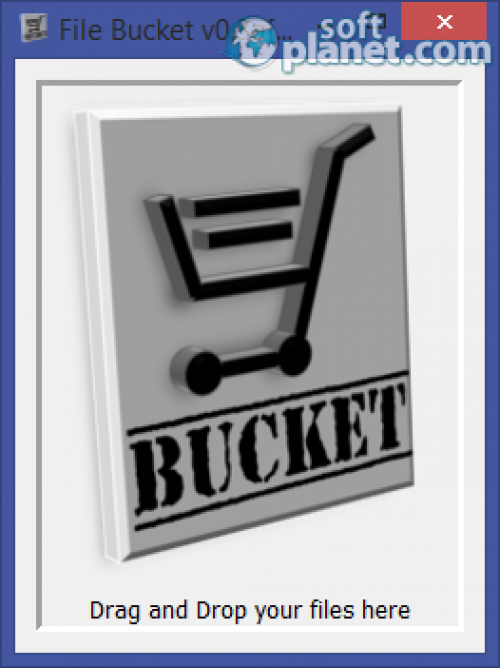 SoftPlanet makes it possible for everyone to get free File Bucket download directly from our servers. There is no registration needed for downloading. 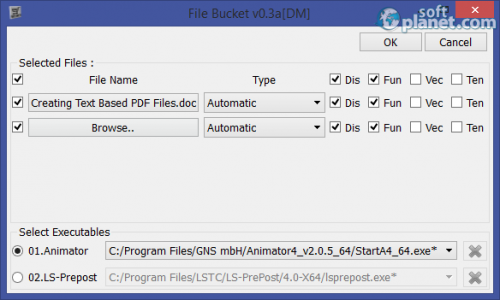 File Bucket 0.3a is a handy app, especially designed for Animator users, enabling them to open various files in a pre-processor. It supports TCL commands, image formats, videos, Dyna3D files, Abaqus, Madymo, Medina, Nastran, Radioss, VRML, session files, etc. This software is 100% free, portable and open-sourced. 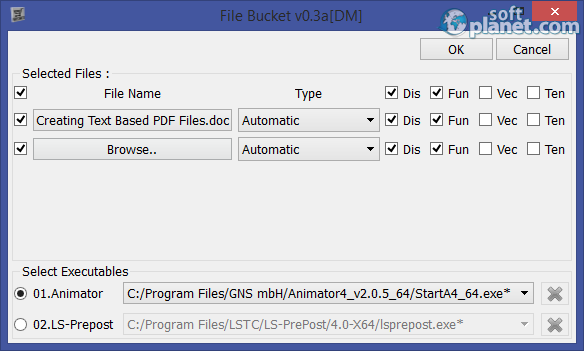 File Bucket 0.3a is tiny, yet useful software, which enables Animator users to send multiple files to a pre-processor. Since it is free or any charges, you can give it a try right away. We look forward to your feedback. 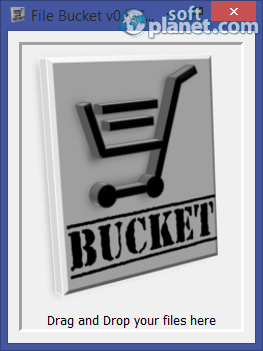 Our security scan shows that File Bucket is clean from viruses. The current version of File Bucket has been scanned by our system, which contains 46 different anti-virus algorithms. That ensures that File Bucket 0.3a is 100% safe for your computer.